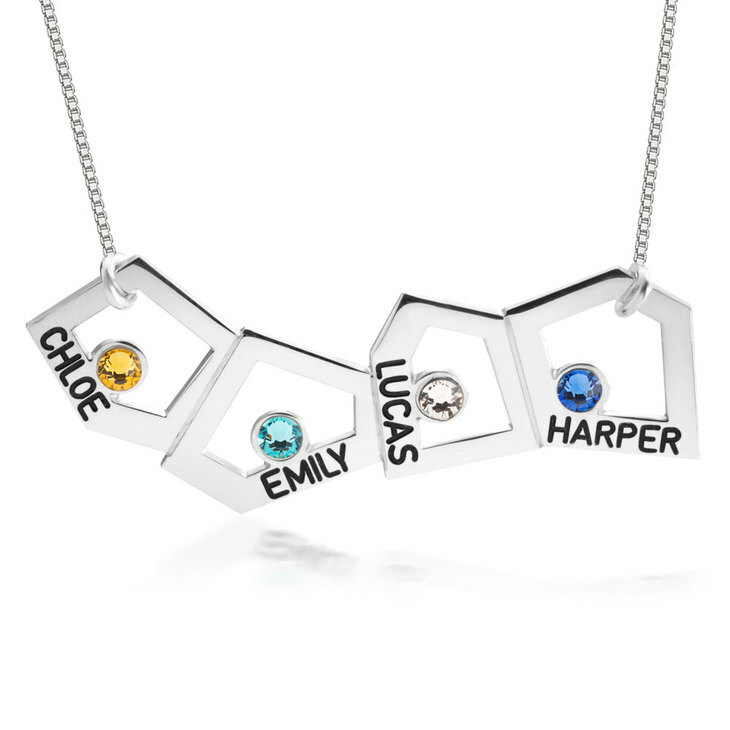 Show your modern side with this custom designed Geometric Mother Necklace . 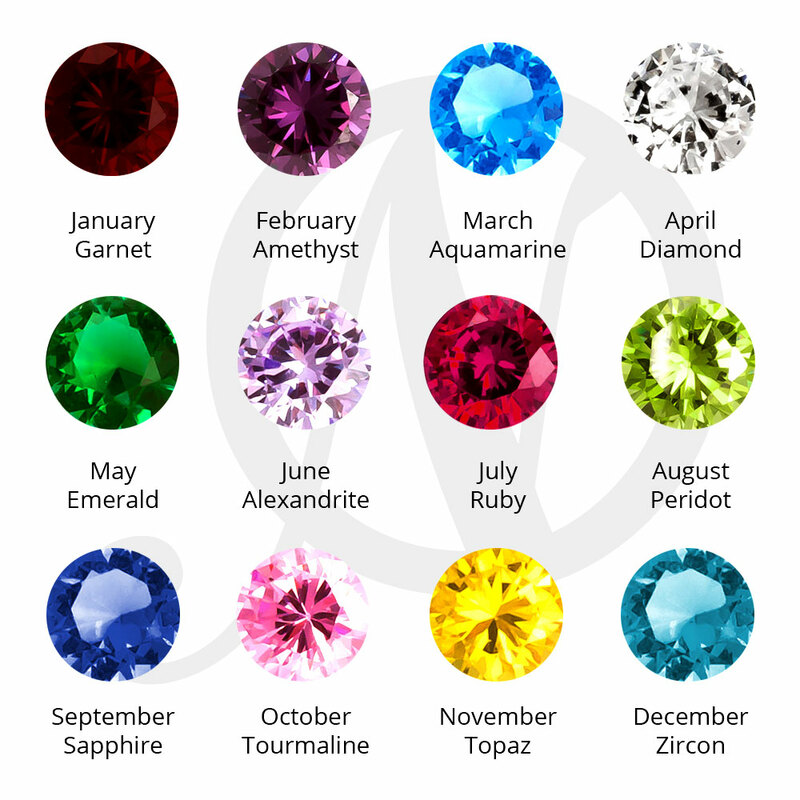 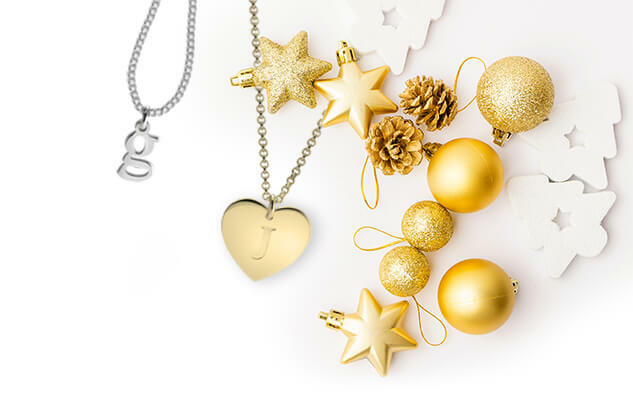 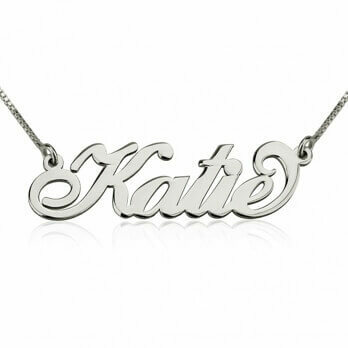 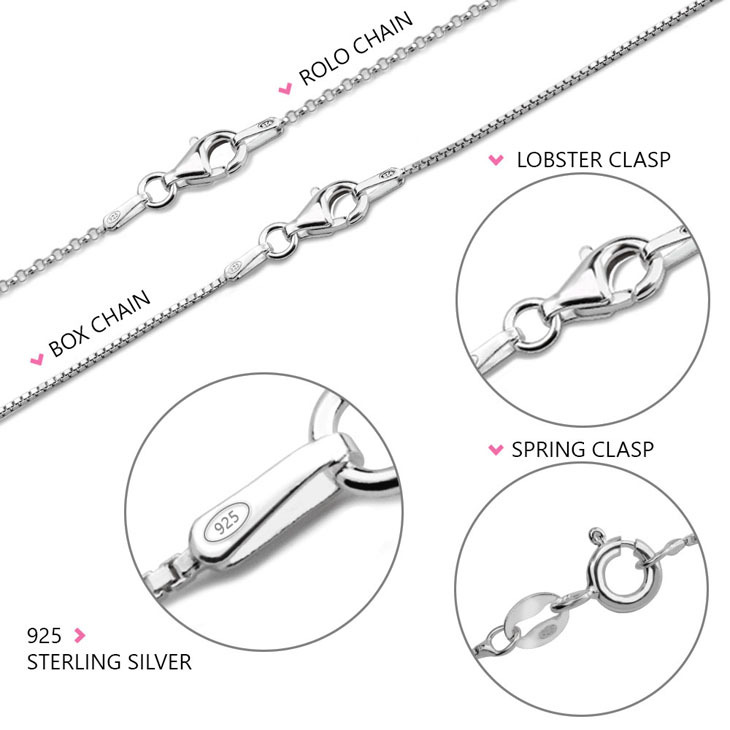 Each element of the necklace features your chosen engraving and birthstone to match. 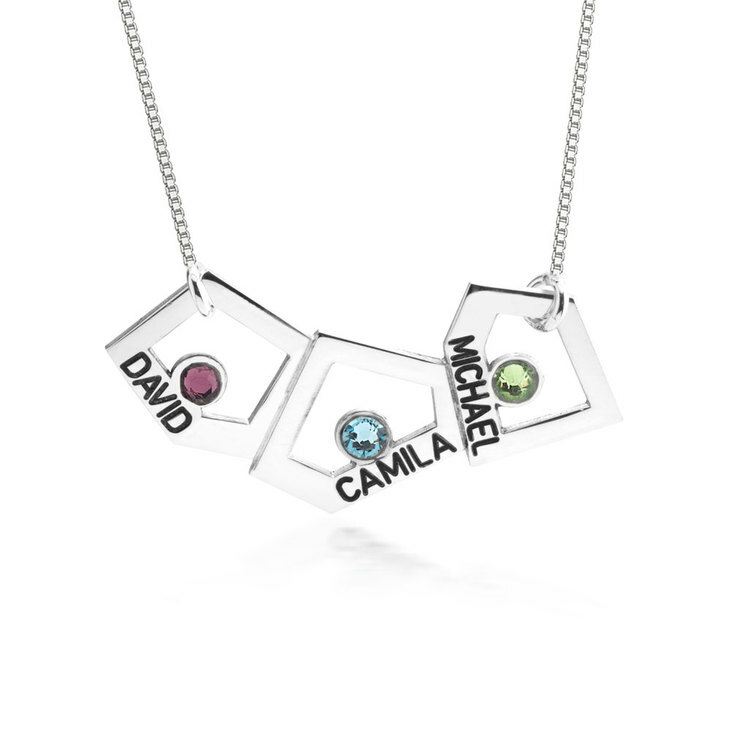 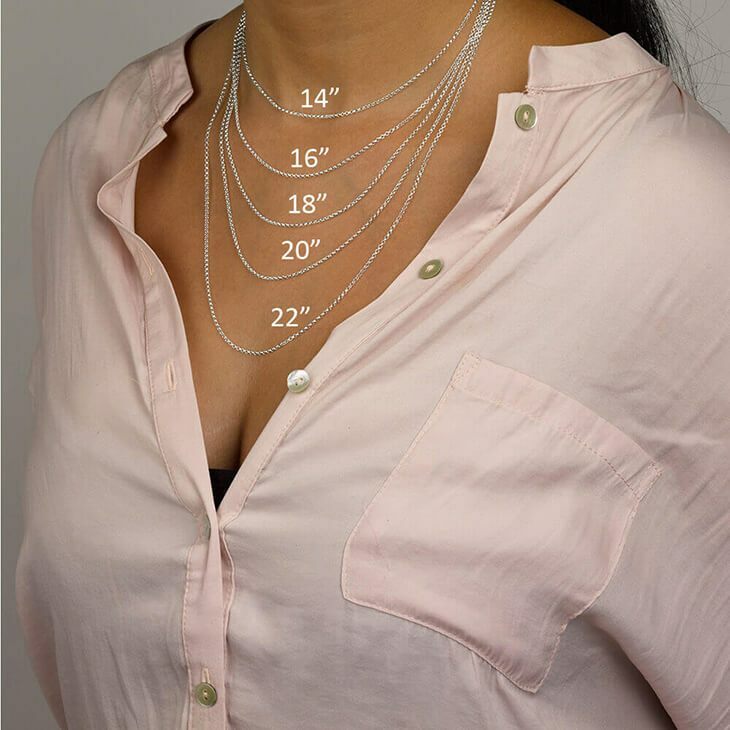 This dynamic engraved necklace can be created with either one and up to four geometric shapes, each containing their own unique inscription and birthstone. 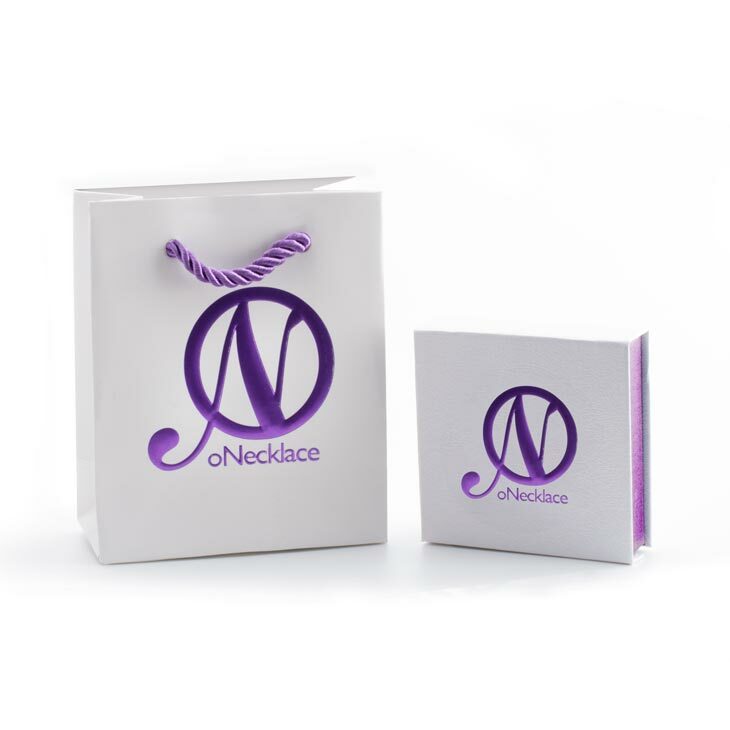 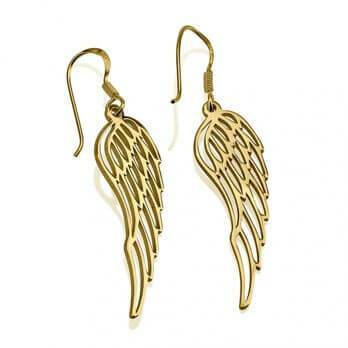 It’s the perfect gift for any occasions, in particularly for moms and grandmas.